Obvious foundation lines, very noticeable redness around the mouth and nose area and cakey foundation finish are just a few of the make-up faux pas that can be avoided by adding a simple step of using a make-up primer. It's one of those items you should not miss or neglect before applying make-up. It's is for the same reason that I am always on the look-out for make-up primer that really works and delivers the promises they put on their label. 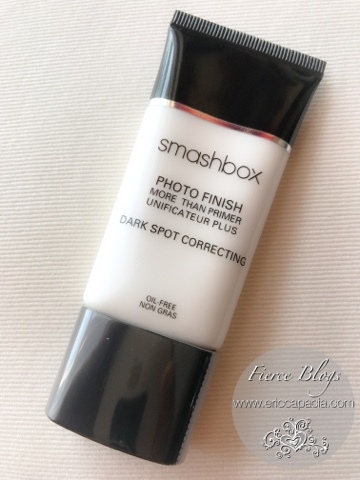 Of course, these additional benefits will work over time of using Smashbox Photo Finish. How to know if you need make-up primer? Click here. By the way, if you want to know if your skin needs a primer, visit this site to know. Click here. 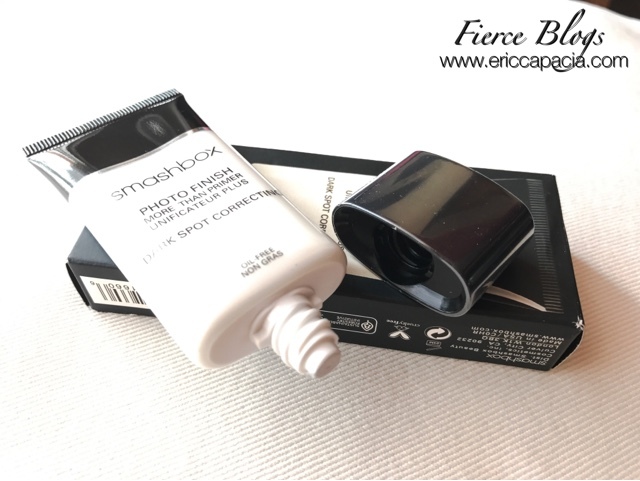 For my full blog review of Smashbox Photo Finish, visit Fierce Blogs after a week. Have a great Sunday to all!